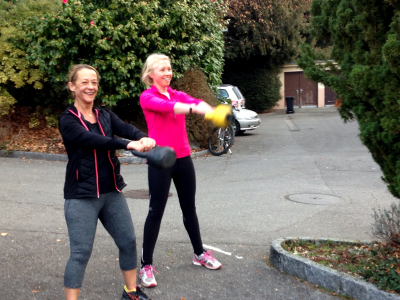 Outdoor Circuits have begun for 2011 in Vidy, Lausanne. The circuits involve 1hr of group fitness training with bootcamp/urban training style exercises in a fun and motivating environment. Active Circuits – designed for people getting back into fitness, injury rehabilitation, or those who are looking for some fun and variety in their fitness. Performance Circuits – for those who have a base fitness level and want a little more of an intense challenge, or need to balance their training with core/strength exercises. Sessions can be adapted to suit your upcoming event, whether running, triathlon or climbing Mt Blanc. After the session we have an (optional) swim in the lake. No two sessions are the same, but they will include a mix of body weight exercises, core training, boxing, kettlebells, balance, sprints, TRX, Bosu/medicine balls and more. 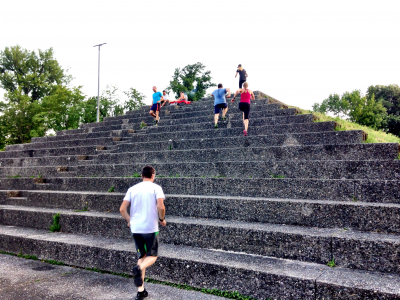 The circuits are a great way to add variety and functional training to your regime, while meeting new people. 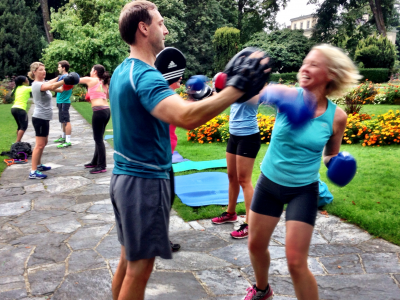 Circuits are 25CHF per session. So now is the time to get your body ready for Life in Switzerland. Please contact Kathy via email kathy@zimfit.ch to book your place. 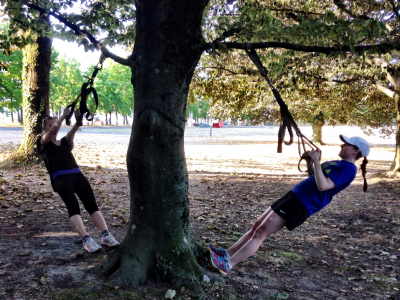 ZimFit has been operating in Lausanne and Versoix all year round for the past 2 years, with the members participating in may local events (triathlons, Geneva 6km/half marathon, Lasuanne half marathon) as well as extra events in the mountains (snowshoeing, xc skiing and climbing). 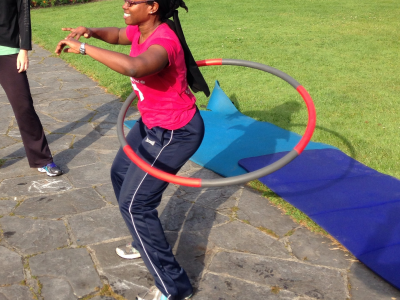 Kathy has also been a founder of the Glocals running group and is a qualified and registered fitness trainer.